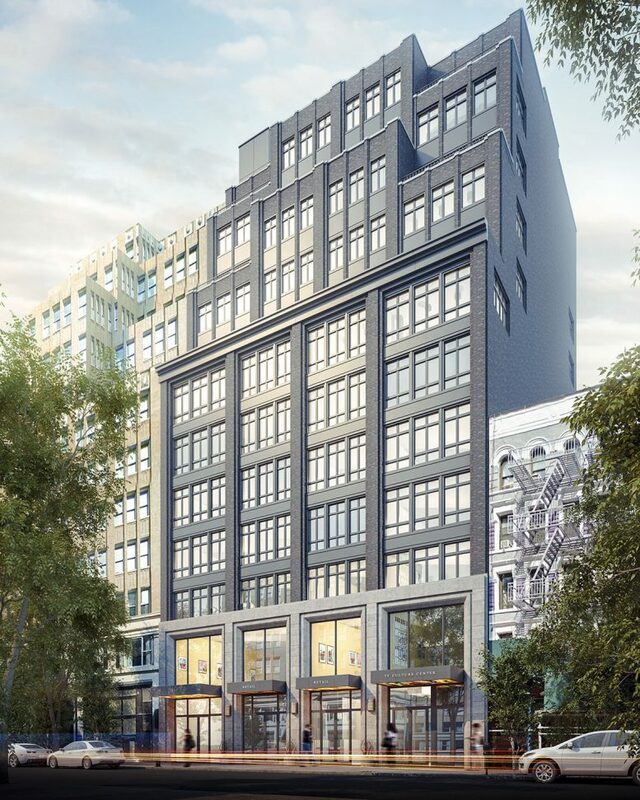 Permits for 335 West 35th Street were filed as far back as 2013, and just now we’re finally getting a first look at what’s to come from the conversion. The Chen family, most prominent for the T.F. 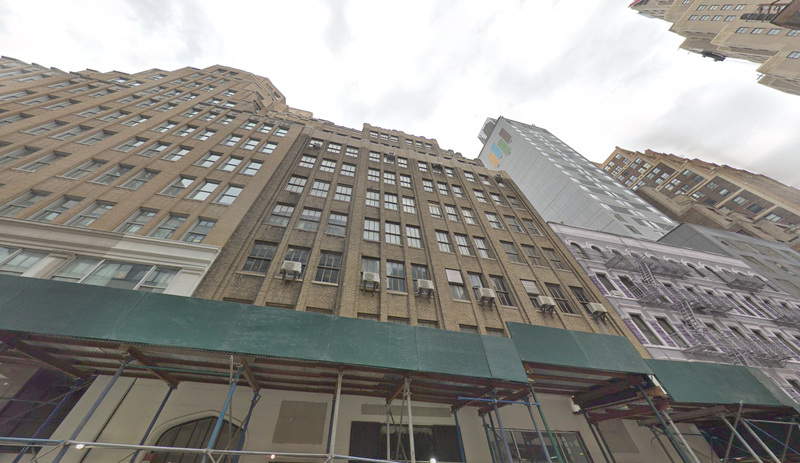 Chen Cultural Center, is planning to develop a twelve-story mixed-use project by refurbishing an existing Midtown office building. 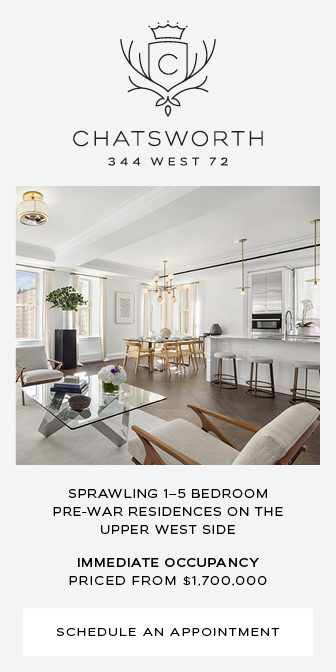 The site is just a few blocks away from Madison Square Garden and its myriad of transit and dining options. This will be developed under the company name New Tent LLC. Issac and Stern Architects are responsible for the design. According to their rendering, the façade will be altered, including painting the masonry dark-grey, and adding full-sized windows at the ground and second floors. The family purchased the site for $50 million, and expects a total sell-out of $99 million, i.e. 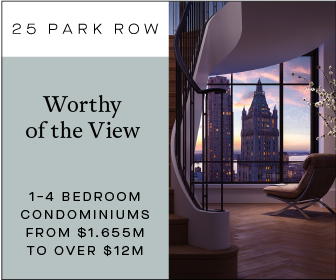 $1.4 million per unit, according to The Real Deal. 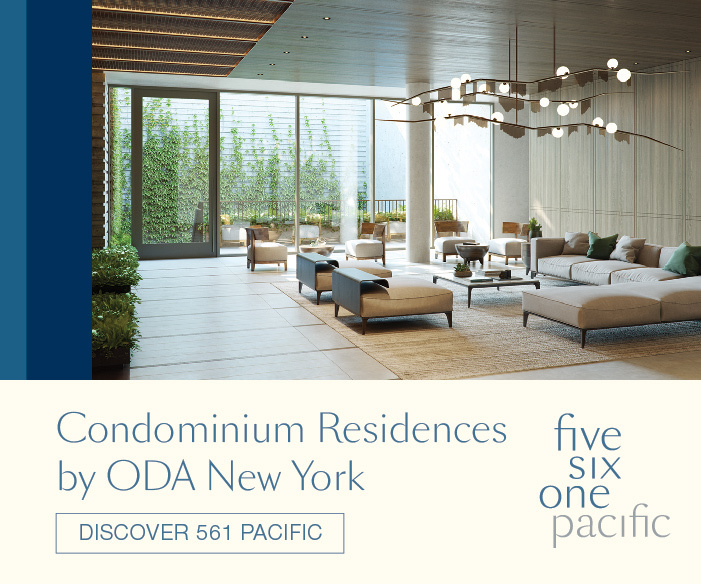 The refurbished 143-foot tall structure will yield 71,900 square feet, with 5,800 square feet dedicated to ground floor retail, and 66,050 square feet for residential use. 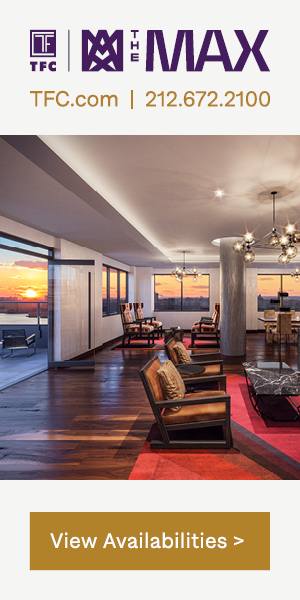 71 apartments will be created, averaging 930 square feet apiece. They will be condominiums. These specific plans were first announced in 2018, but the current stage of construction is unclear. The estimated completion date has not been announced, though it will likely be in 2019 or 2020. 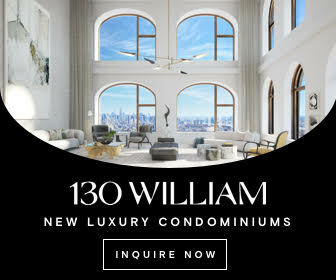 1 Comment on "335 West 35th Street’s Condo Conversion Revealed in Midtown, Manhattan"
Please pardon me for using your space: You can find design. Free to see it.